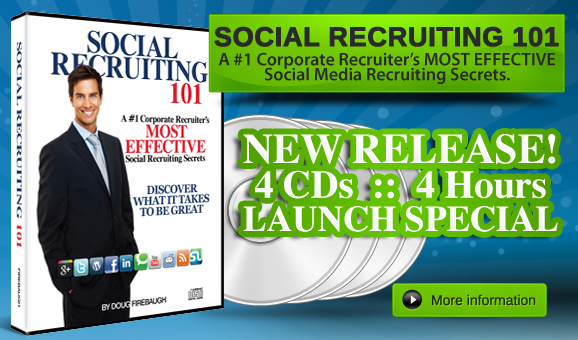 Social Recruiting 101 - Launch Special! You are Here: MLM Network Marketing Training PassionFire » Featured MLM News » Social Recruiting 101 – Launch Special! 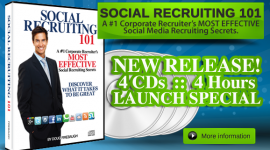 Social Recruiting 101 – Launch Special! There is NO REASON why YOU should not be Recruiting AT LEAST one NEW PERSON – EVERY WEEK – in Social Media. Isn’t it TIME TO STOP THE FAILURE CYCLE? Are YOU SABOTAGING Your Own Success when Recruiting in Social Media? 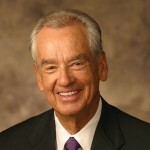 Isn’t IT TIME you QUIT DOING – WHAT ISN’T WORKING? 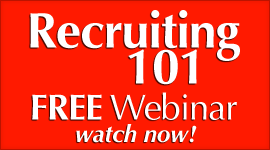 How would YOU LIKE TO BE TAUGHT the Recruiting Secrets of the # 1 Corporate Recruiter in the NATION with a Recruiting Firm? How would you like to DISCOVER the Magnetic Mastery of Social Recruiting that propelled this corporate recruiter for zero to HERO? 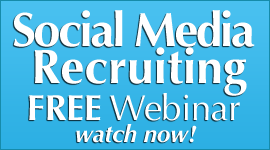 THE MOST POWERFUL Social Media Recruiting Training ON THE PLANET! He is a friend of Doug’s. He is 100% a Committed Corporate Guy. NOT the entrepreneur type. LOVES what he does for a living. Has a EXTREME PASSION for it. But Man… can HE RECRUIT. He came from the dog house to being the TOP DOG in his corporate firm by discovering how to massively recruit utilizing Social Media! 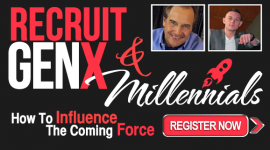 He has a genius for Social Recruiting and he and Doug Firebaugh have collaborated trainings to bring you the single most powerful Recruiting Training there is in Social media! social networking, Scott was slamming home runs weekly. And HE wants to SHARE THEM WITH YOU! 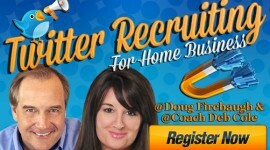 Scott’s Social Media Recruiting Secrets have been ADAPTED ESPECIALLY for home business Success and combined with Doug’s Secrets- This is an ABSOLUTE MUST HAVE! RECRUITING in Social Media BY FAR is the most POWERFUL Force in Home business today in Sourcing and Recruiting candidates for your network marketing business! Wouldn’t YOU LIKE to JUST ONCE- CRUSH IT– when Recruiting in your Business? Massive DOERS vs Massive TALKERS. There are a LOT of talkers out in the marketplace and they talk a great game, but then there are those rare DOERS that say little, but DO MASSIVE RESULTS—and allow their Secrets to be TAUGHT! 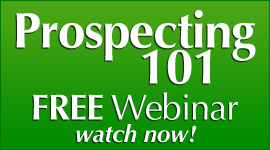 Let this POWERFUL Recruiting CD Series TRANSFORM YOUR RESULTS Overnight! 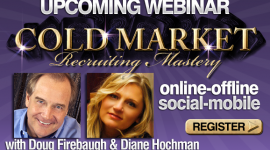 Learn from a Social Media RECRUITING MASTER! Moving from Conversation to ACTIVATION. The Secret of the Social Blitz Recruiting Video! What do You Have to Invest to Get Access to this AMAZING PROGRAM? You read that right- ONLY 97.95! PLUS there are THREE INSANE BONUSES to those Quick Action Takers! A Special Once in a Lifetime–PRIVATE EXCLUSIVE INTERVIEW with Master Recruiter Scott – given to you on a CONTENT RICH PDF Download! Giving you even MORE of Scott’s SECRETS! This ALONE is a 167.00 VALUE! 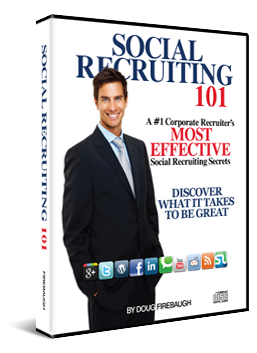 A Special CONTENT RICH Audio Download on the “Ten Laws of Social Media Recruiting” by Doug Firebaugh. THIS alone is a $97.00 VALUE! A 30 Day Social Recruiting Master P.L.A.N. Blueprint- PDF Download – to CRUSH IT and Guide You to massive Recruiting Success! This is a STEP BY STEP Plan that Scott uses daily for Social Recruiting. These are HIS Personal Actions he takes and YOU CAN TOO! This alone is a $67.00 Value! That is over $300.00 ALONE in Powerful FREE Business Transforming BONUSES! 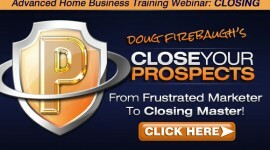 How can YOU gain ACCESS to this Powerful Business Transforming CD Series? Click HERE to finally CRUSH IT in your Home business and start on this Business and Life Transforming Journey of becoming a Social Recruiting Master! There is NO WAY we can get all of Scott’s Social Recruiting Genius captured on 4 CDs. There is just too much powerful education for one series. This Course is ONLY THE BEGINNING! Click here to access this powerful training!